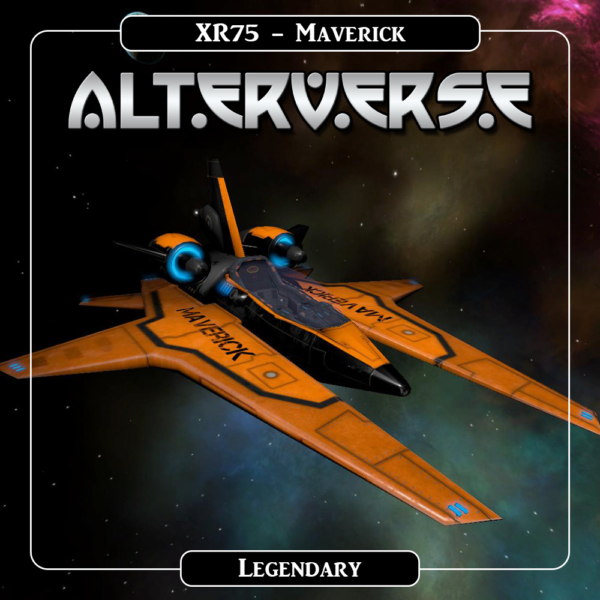 Newsletter News – AlterVerse Inc.
Stay Up To Date With The AlterVerse News! rates on big ticket items that will remain part of AlterVerse history and lore. Read A Recently Published AlterVerse Newsletter. December 18, 2018 : December Newsletter and a FREE Founders Token! October 11, 2018 : ALTERVERSE EXPANDS ITS UNIVERSE! August 17, 2018 : Exciting News! Crowdfunding Success! August 13, 2018 : New AlterVerse Teaser Video and Kickstarter Update! August 9, 2018 : We're really excited to fill you in! July 14, 2018 : Major Art Update! November 25, 2017 : Huge AlterVerse Update! June 12, 2017 : Spring Update - Exciting News! March 4, 2017 : Exciting New Features! Subscribe Now To The AlterVerse Newsletter! On 7-1-17 the Magellan and her crew made their maiden voyage into the AlterVerse! If you’re not yet a member it’s still not too late. Visit Our Community Forums Or Our Social Media Sites.